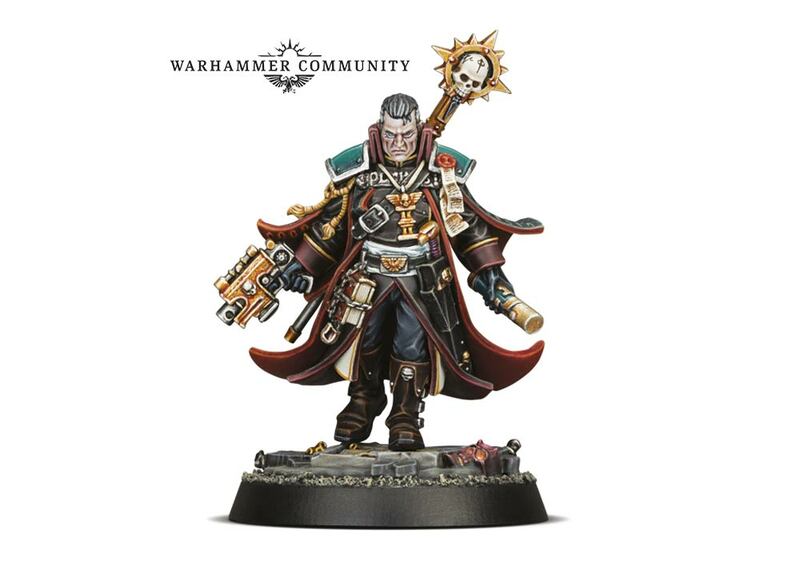 I quite like this one, and if you do too then keep and eye out for this exclusive resin Citadel miniature of Inquisitor Gregor Eisenhorn. Eisenhorn is one of Dan Abnett’s most loved characters and on the day there will also be a new novel, The Magos, being released. You can get more info here.